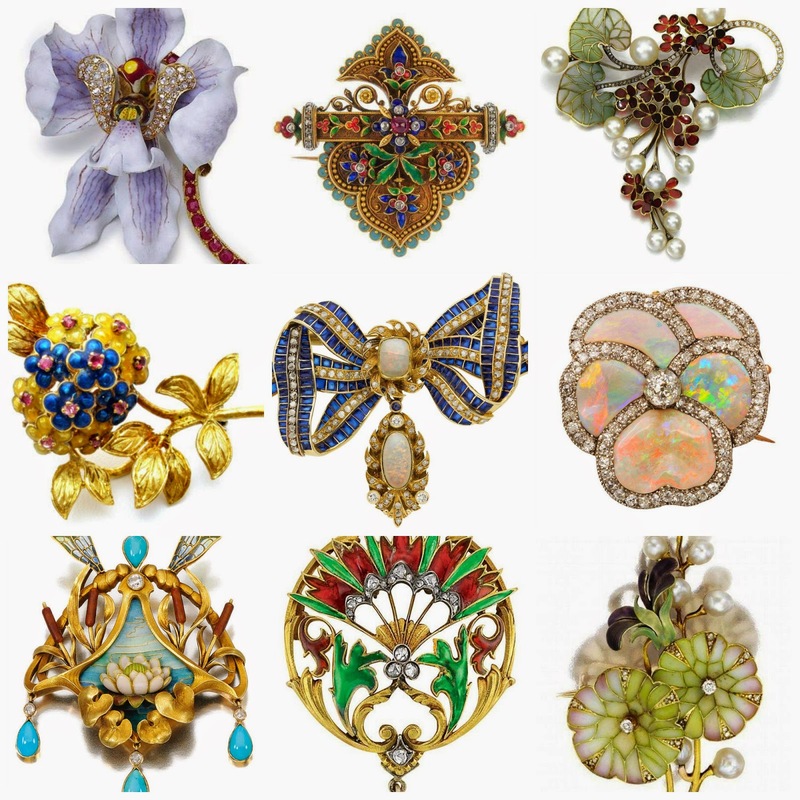 The Jewelry Lady's Store: Love Antique Brooches, which is your favorite? This is such an incredible collection of antique brooches. I just don't know if I can choose a favorite, can you? You can find more fabulous antique brooches.